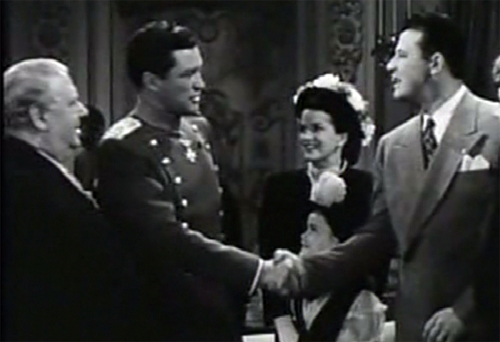 At the outset of the 1940s, good friends and actors Dennis Morgan and Jack Carson found their individual careers were on the rise. Each had begun acting in movies during the 1930s (early on, Dennis Morgan appeared in the credits, when he received credit for his minor roles, with some variation on the name he was born with: Earl Stanley Morner), and each would continue in separate screen appearances well into the 1950s and beyond. But it was in the 1940s and only in the 1940s, that their off-screen friendship merged with their on-screen characters when they appeared together as a team in 11 feature-length films. Three of these films cast the duo as themselves (Thank Your Lucky Stars, Hollywood Canteen, and It’s a Great Feeling), and, in another film (Always Together), their contributions come not very much as a team, but in separate tongue-in-cheek cameos. Still, the remaining seven films from their collaborative efforts do feature them side by side, fully playing off one another’s complementary personas: Mr. Morgan playing the suave, debonair ladies’ man; Mr. Carson the slightly buffoonish, sometimes tragic, often-times comedic relief. The wonderfully cute and ingratiating character actor S.Z. “Cuddles” Sakall can be credited as a third member of this team by virtue of his appearances in five of the movies listed above: Thank Your Lucky Stars, Hollywood Canteen, Shine on Harvest Moon, The Time, the Place, and the Girl, and Two Guys From Milwaukee. Love watching the movies that these two gentlemen star in!! I love watching movies from the 30’s- 50’s these movies are the best!!!! jack Carson was highly underrated as a comedic actor, and perhaps as a serious actor…cat On a Hot Tin Roof! Dennis Morgan day on TCM ‘s summer under the stars. I believe five of the films feature the duo. Underrated team for sure, always been a fan. My favs are the 2 Two Guys films. Dennis Morgan (aka Earl Stanley Morner) is a distant cousin to my wife. His mother was Grace Van Dusen Morner who was a cousin to my wife Sherri’s great grandmother Edna Anna VanDusen Small Kaufman. 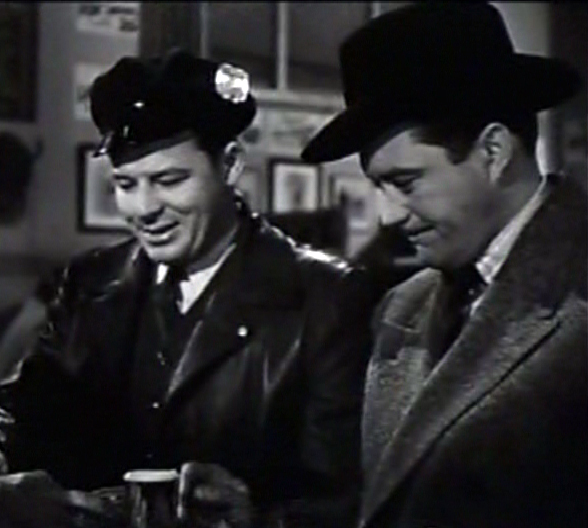 We love watching Dennis Morgan movies including those that team him with good friend Jack Carson. Thanks to TCM movies, I’ve watched many of this duo, and their friendship always showed. But this is Hollywood, and Partners, often weren’t friends off Stage. I was happy to read here, those two were. Just adds to the fun watching those two together. Nice to have informative sites like this, to find what I was looking for. 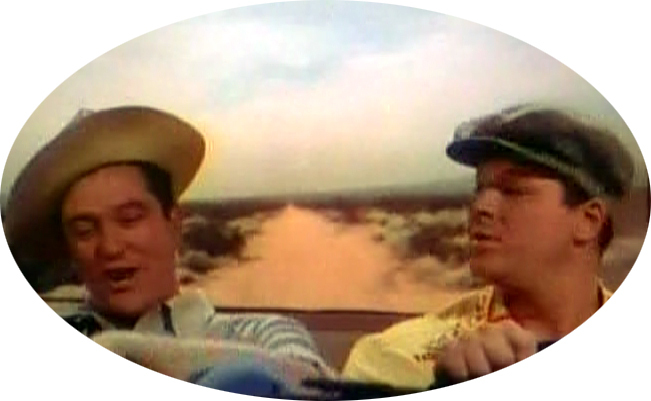 Always enjoyed watching Dennis Morgan and Jack Carson together…or separately. Great team. Great actors. Seriously underrated.